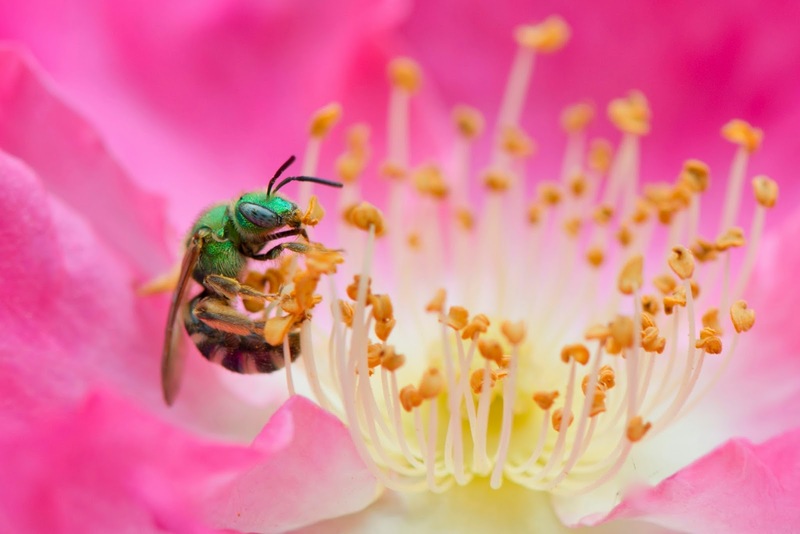 Agopostomen virescens, called the half-green sweat bee, bicolored bee, and half-green Agopostomen, collecting pollen from a rose. Every day last week at lunchtime, I walked in Manhattan's Central Park; it is right across the street from the American Museum of Natural History where I work. Yesterday, I led a nature walk there for museum members. Here are pictures of some interesting urban wildlife that you can see in the park right now. 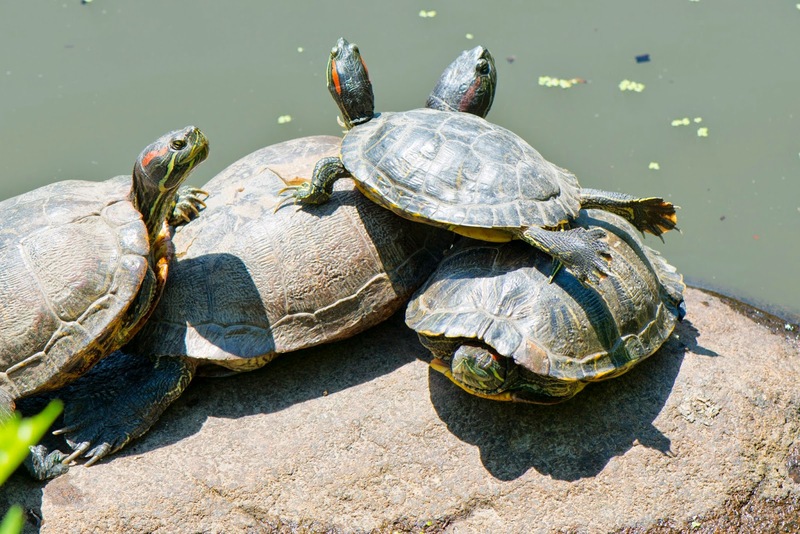 Red eared slider turtles are basking at the lake as if posing for photos. Be on the lookout around the park for turtles digging holes and laying eggs and try to give them privacy. We saw a red eared slider preparing a nest hole. 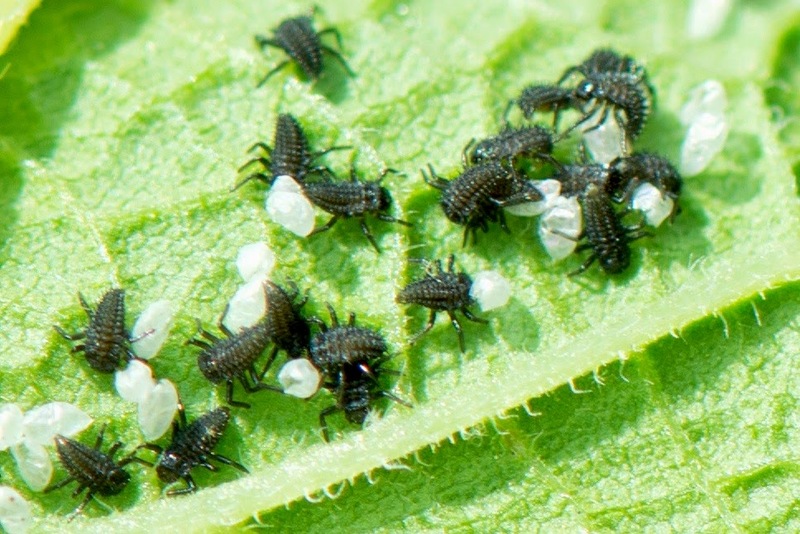 Ladybug eggs are hatching under the leaves into aphid-eating larvae. They look like tiny alligators. 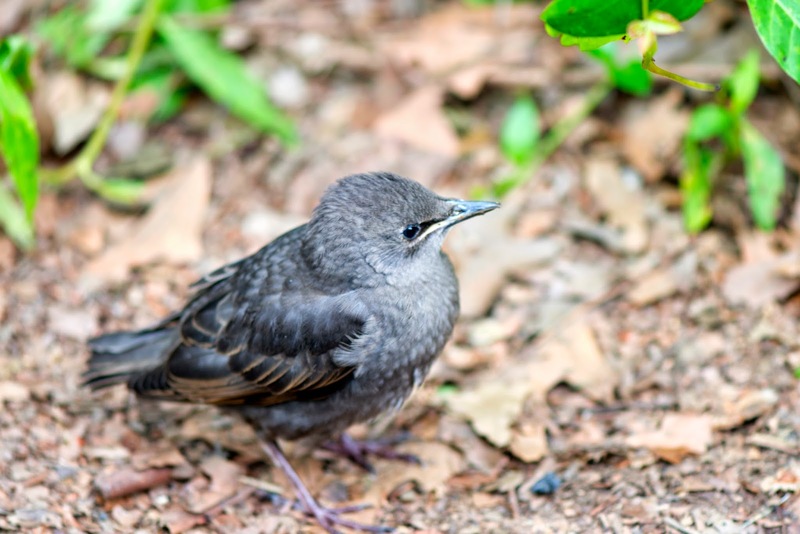 There are lots of baby starlings out there. 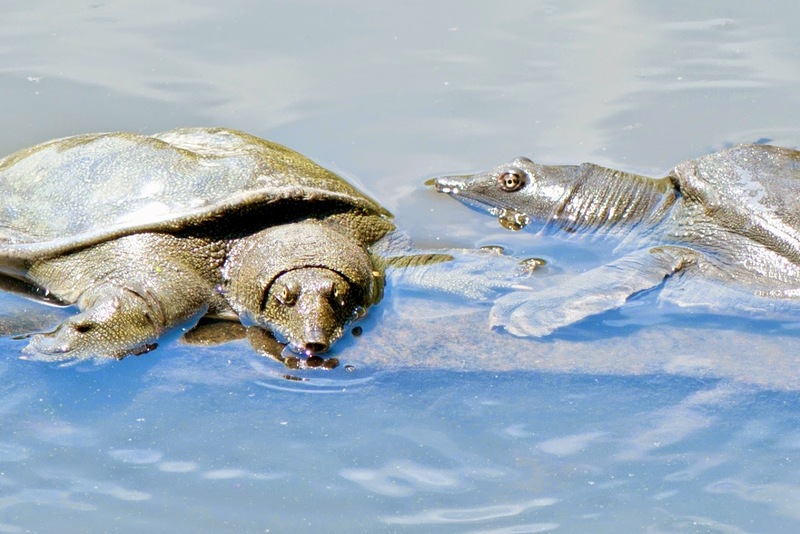 I saw this pair of Chinese softshell turtles in the lake. Their long flexible necks are retracted, demonstrating what I think of as their turtleneck-sweater look. This insect is about 1/8 of an inch long and looked deceptively like an ant until magnified. 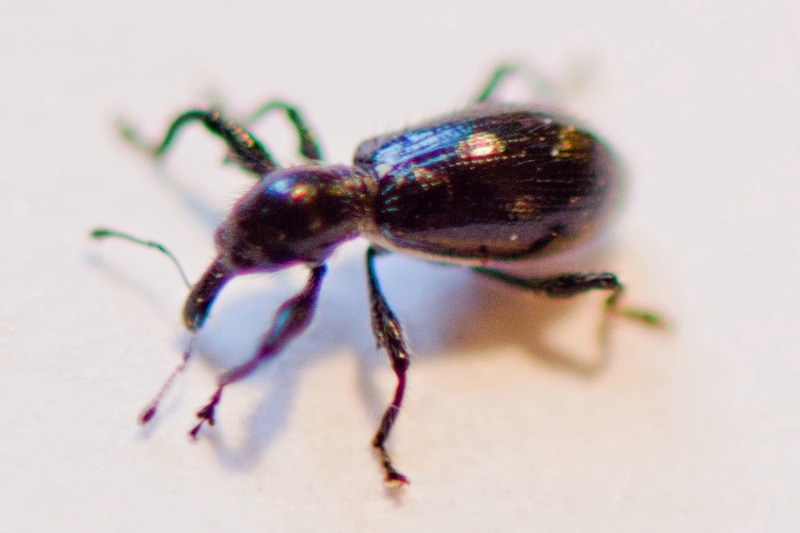 It's a weevil in the genus Myrmex -- one of many kinds of beetle. Note the clubbed antennae on its weevily snout. These are just some of many many interesting things you can see in city parks right now. Take a walk in the spirit of Robert Frosts's A Prayer in Spring.